Through membership with National Computational Infrastructure (NCI), Deakin has access to their peak facility for computational needs. We have an application process to access this resource, more information follows. 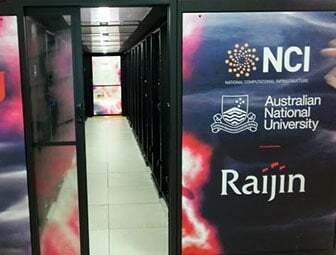 The Deakin University Resource Allocation Committee (DUNRAC) will allocate a total of approximately 3 million service units (SU) (aka core-hours), of compute time for the calendar year on the NCI peak system, Raijin. The NCI Deakin Partner Share is available for use by researchers (for HDR candidates, through their supervisors) at Deakin University. All access is subject to conditions of use and other policies, including a requirement to acknowledge NCI in publications. Deakin will facilitate access via an application process aligned with the National Computational Merit Allocation Scheme (NCMAS). An evaluation committee will meet quarterly to review and approve application to Deakin's NCI discretionary share. This committee has been temporarily suspended due to low demand. It may be re-instated at a later point. Your application for time will be considered under an expedited review with requests for large compute time allocations requiring suitable justification. If you're having trouble deciding how much compute power, e.g., number of service units (SUs), you need; or whether or not NCI's raijin is suitable for your projects, a discretionary allocation of 1,000 SUs can be made to evaluate the suitability of NCI's facilities for your research. You will need to follow the standard application process to obtain the trailing privilege. Is this a new project or existing project with new questions to answer? 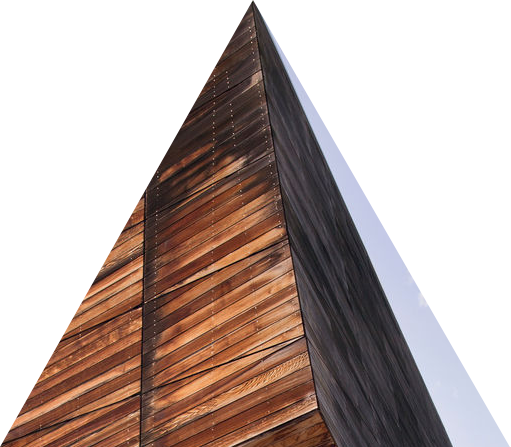 Will the project use the facility efficiently? Will stated research outcomes be reached? Will over requests be required? How confident are the time estimations? Ensure that you possesses an NCI User Account account. Otherwise, please follow the procedure on the NCI User Registration page to create a user account. Log in to the NCI Application System, Mancini, at https://my.nci.org.au/mancini, and then click on the ‘Propose a project‘ link to initiate your new project proposal. Note: Please ensure choose the "Deakin" allocation scheme in your project proposal. Upon approval, you will receive a confirmation e-mail that contains your project code and user credentials. What are the NCI Raijin Specifications? What are the network latency implication between Deakin and NCI? Any bottle necks will be at the Deakin end. It is something for the researcher to consider (or recognise) if they intend to move large data files around. If you are transferring data from your desktop/laptop and are connected to a network point in the wall, you will be using a 1Gbps connection. If you are moving data from a server in the data centre, then that will move over the WAN at its full capacity - currently that is a 10Gbps conection to AARNet. How large a capacity has Deakin acquired? At present, approximately 3 million core hours per year. They will be allocated at around 650,000 core hours per quarter. This total amount is under review and may be subject to expansion in a needs driven basis. The Deakin University NCI Resource Allocation Committee (DUNRAC) terms of reference as located in this PDF(83KB). Please contact Deakin eResearch (eresearch-compute@deakin.edu.au) if you have any questions.